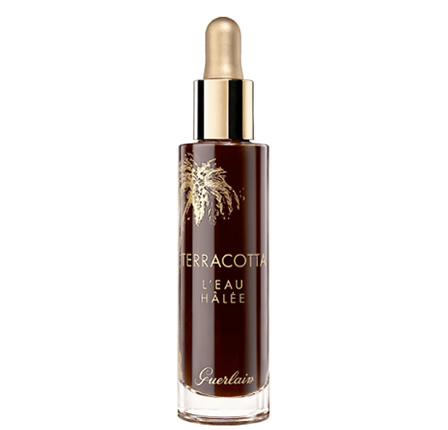 Guerlain Terracotta L'Eau Hâlée is the first Tinted Cooling Water for the face from Guerlain. A light “Eau” which instantly recreates a translucent, naturally sun-kissed complexion with a bare skin effect. 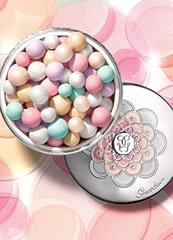 The universal colour creates a sun-kissed glow that can be adjusted to suit everyone. 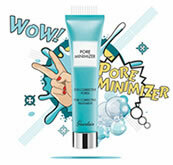 Its hydrating formula envelops the skin in freshness. It does not rub off and will not stain clothing. 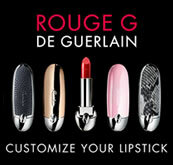 The product has a slightly gelled texture which is easily applied with the fingertips or cotton wool. 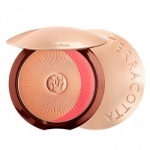 Blending seamlessly with the complexion, it offers the comfort of a luminous second skin which immediately washes off with soap and water.The fine texture quickly melts on the skin and allows multiple successive applications for a natural sun-kissed glow that can be adjusted at will.